‘The Outsiders’ is the new album from “absurdly prolific” (Scenstr Magazine) multi-award winning composer, producer and bass player Ross McHenry. 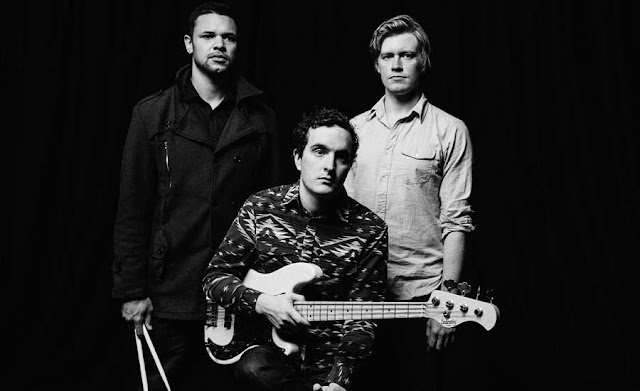 Known for his work as bandleader of The Shaolin Afronauts, Ross has collaborated with the likes of Mark de Clive Lowe, Corey King and Marcus Strickland, and been heralded as “The Future of Australian Jazz” (PBS FM). The album’s concept is centered around the sense of belonging in the modern era; the way we view the world in the age of globalization. 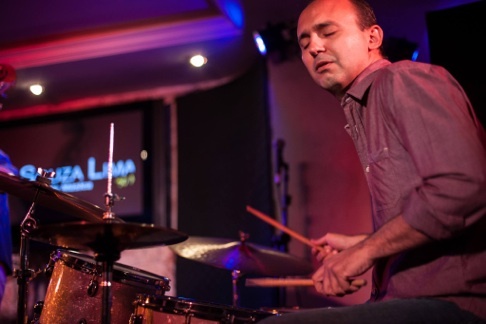 Particularly the unique identity of Antipodeans in the world of jazz music; rather than replicate American and British sounds, these compositions are derived from an exploration of geographical identity, embracing the uniqueness of their own cultural sonic qualities. 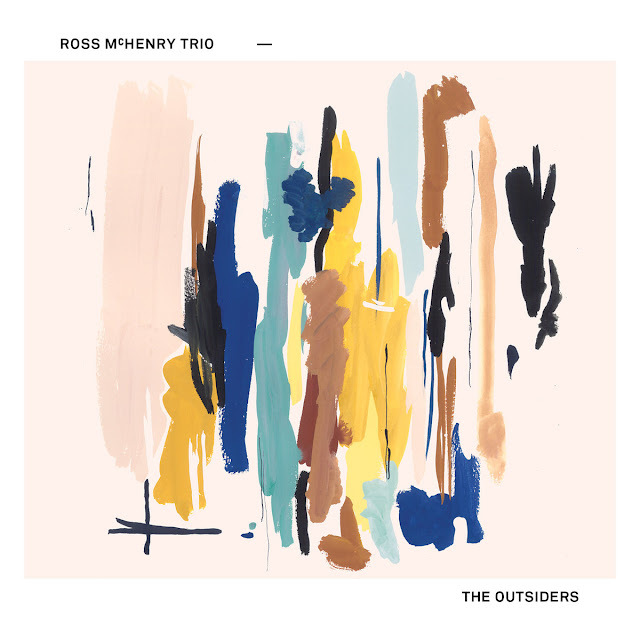 Ross McHenry Trio - The Outsiders Album Trailer from Ross McHenry on Vimeo. 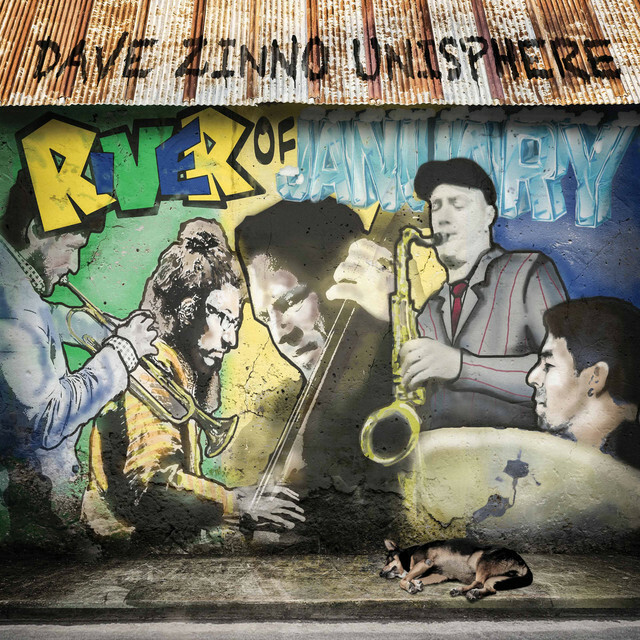 The songs on Dave Zinno Unisphere’s River of January are lavish jazz adventures, rich with texture, ripe with melodicism, and simply joyful audio journeys. The band is spectacular: Unisphere includes the talents of sax man Mike Tucker (Arturo Sandoval), drummer Rafael Barata (Milton Nascimento, Marc Johnson), Leo Genovese (Joe Lovano, Esperanza Spaulding), and Crescent City trumpeter Benny Bloom. Zinno leads them the way a hopeless romantic treats a first love: gently, understanding and worshipful. He glorifies his accompanists and allows them to go on at length, indulging their considerable talents and making River of January a wall of glorious of sound. This isn’t to say that it’s stodgy. Zinno infuses the work with progress. The band takes the vibe of traditional jazz and reverses the paradigm, so the songs, while familiar, certainly don’t remain the same. There are many highlights here, and while it wouldn’t be a waste of space to speak about them individually, it would be easier to say that these tunes all include rushes of adrenaline, sweetness of melody and serious elements of style. River of January is a work of forward thinking tradition and one that has much substance within it to discover. CARLOS EZEQUIEL é baterista, compositor e produtor musical. 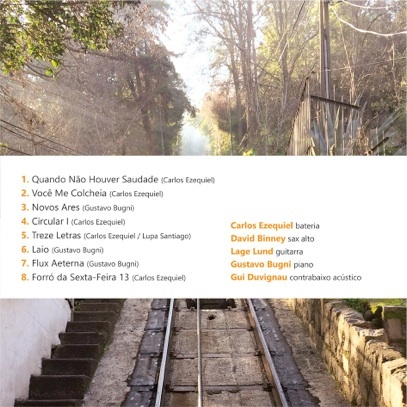 Com mais de 20 anos de carreira, está lançando seu novo CD Circular, apresentando composições que combinam sonoridades do Jazz e da Música Brasileira contemporânea. 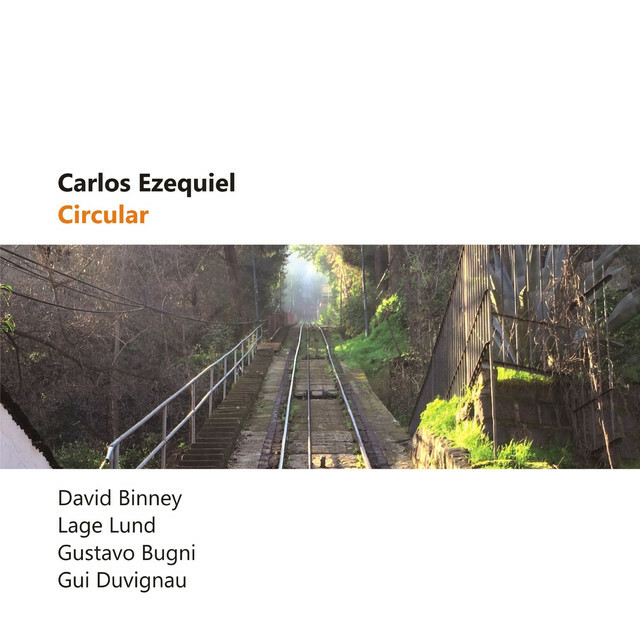 O disco conta com a participação do saxofonista americano David Binney, do guitarrista norueguês Lage Lund, e dos brasileiros Gustavo Bugni (piano) e Gui Duvignau (contrabaixo). The first release from a Chicago based Quartet featuring the two compositions by guitarist Dan Phillips and group improvisations with Jeb Bishop on Trombone, Timothy Daisy on Drums and Krzysztof Pabian on double bass. Although this is the first release for this unique quartet, Krzysztof and Dan have 20 plus year relationship. 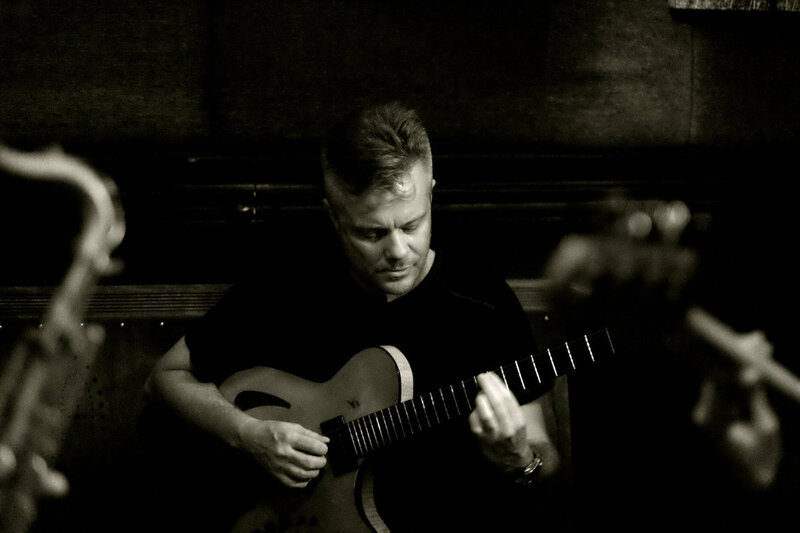 Jeb Bishop is similarly a long-term compatriot and also a member of Dan’s “Chicago Edge Ensemble” which released its first recording ”Decaying Orbit” this year. 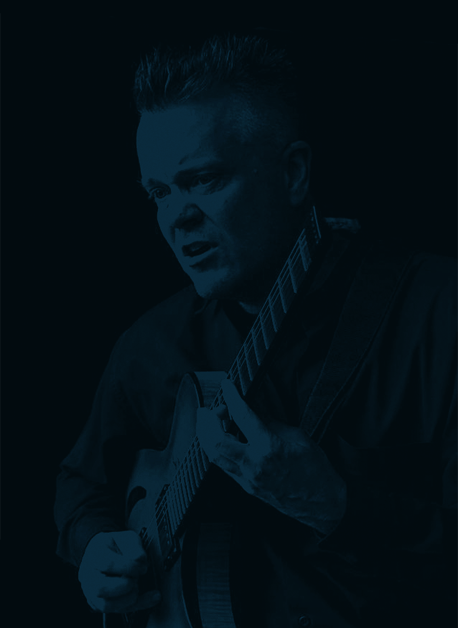 Tim is well known figure in the Chicago experimental/free jazz scene and has performed extensively with all members. 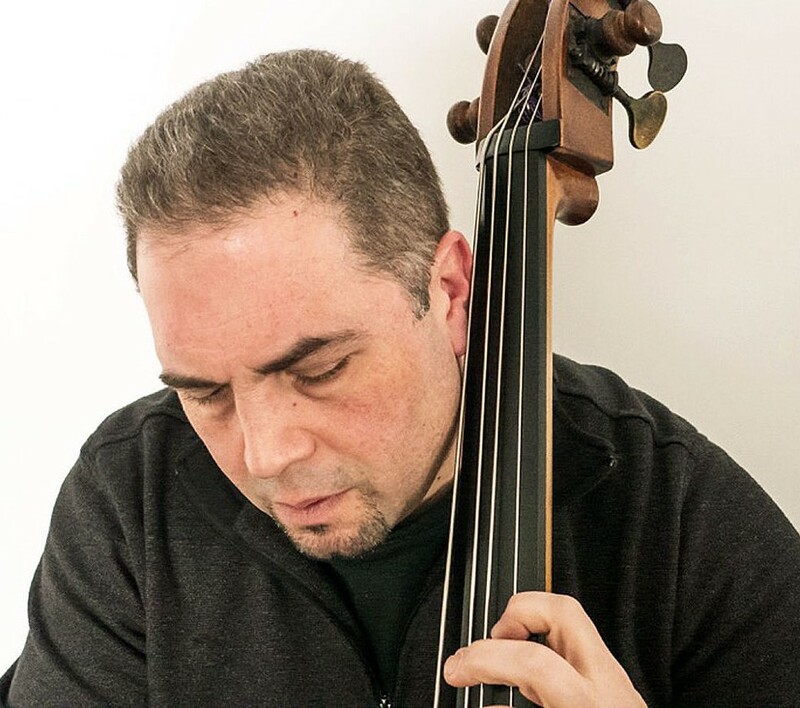 The album features Dan Phillips’ unique compositional style as well as extended group improvisations or spontaneous compositions, which showcase the musicality and creativity of all the members. Chicago has justly earned its high esteem amongst jazz & creative music aficionados. The city that fostered the talents of the AACM, Sun Ra, Fred Anderson, and many more has been kept alive by figures such as Ken Vandermark, Dave Rempis, Michael Zerang, Tortoise and many more. Some of the city’s finest appear on this release, led by fguitarist Dan Phillips. 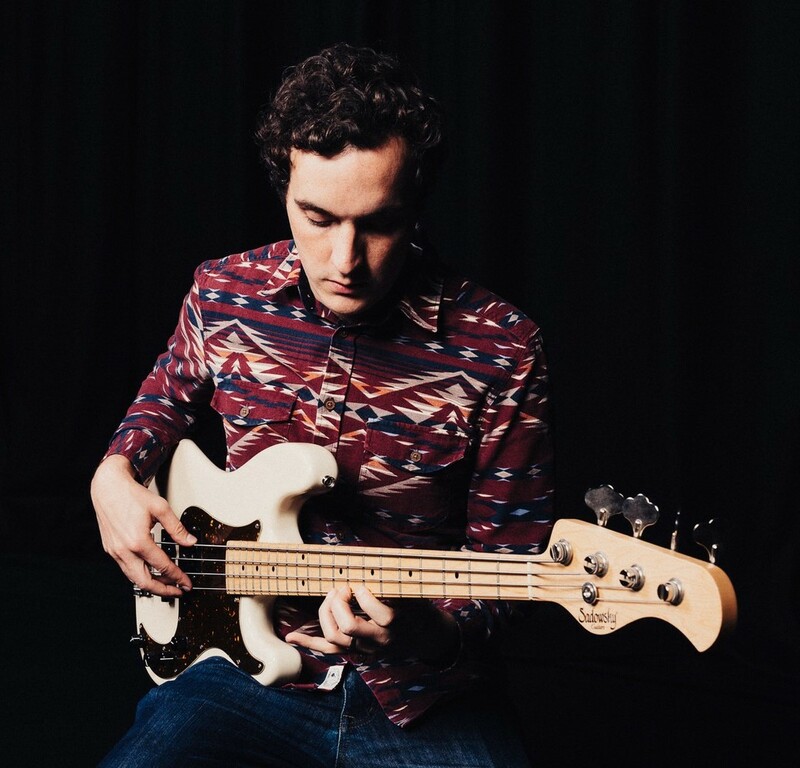 Although Phillips – a Berklee and Northwestern graduate – has lived in Thailand off and on since 2001 where he works as a Jazz Educator and performer in the region, he grew up in Illinois and lived in NYC for 5 years working with the likes of Jim Black, Ben Street, Chris Speed, Matt Darriau and many more. During this time abroad he has regularly returned home to his beloved Chicago to record and perform with his favorite musicians. From the mid 90s to the early 2000s he lived in Chicago where he led groups featuring local talents Jeff Parker, Chad Taylor, Tim Daisy, Jeb Bishop, Hamid Drake, Mars Williams, Rudresh Mahanthapa, Phil Gratteau, Tatsu Aoki and Larry Kohut. 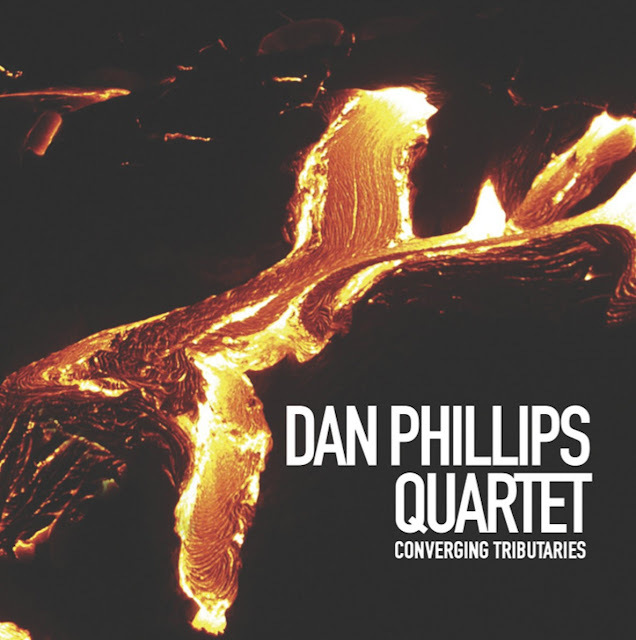 The album begins with the title track is a Dan Phillips “Conspicuous Con”, which begins with freely played melodic content that the group improvises on until the climax of a deep grove and new melodic material and individual solos by Dan and Jeb. This is followed by “Swirling Headwaters”. This “spontaneous composition” showcases the strengths of this ensembles’ ability to create various textures, shapes and contours and blend them into cohesive composition through free group improvisation. The third track is the title track and features another Dan Phillips composition. 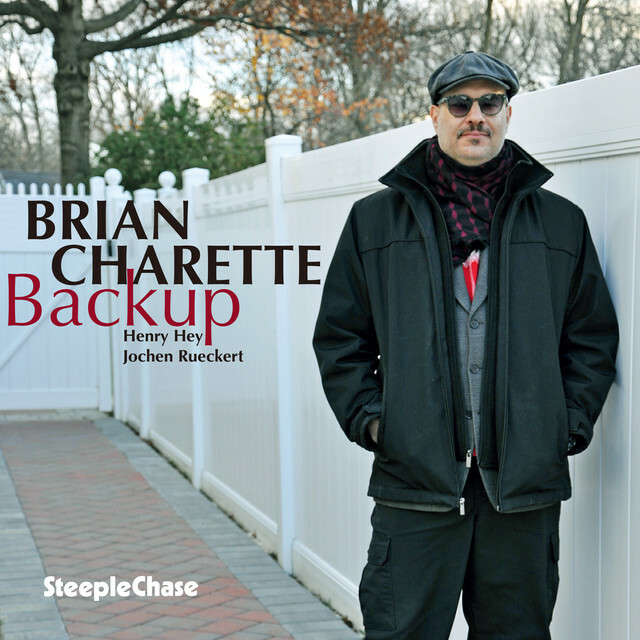 This track features a composed intro and outro with the melody play be arco double bass and trombone. There are individual improvisations by Dan, Jeb and Tim which are interceded by a syncopated swing melody. The album closes out with another group ‘Spontaneous composition” entitled “Latent Entropy”. Once again the group really shows their improvisational prowess in creating a cohesive extended free improvisation.